Like the video? Subscribe to the SEGADriven YouTube channel and never miss a thing! 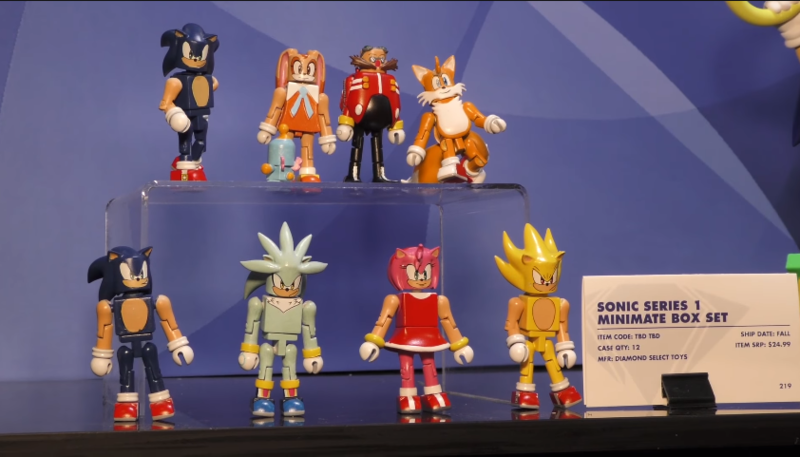 A video from ToyChestNews has given us our first glimpse of Diamond Select Toys’ new range of Sonic the Hedgehog figures, including statues of Sonic and Tails and a wide-ranging assortment of “Minimates” figures. 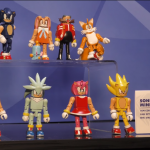 Currently, there’s only concrete details on the Minimates – they’ll retail for $24.99 as a boxset, including Sonic, Tails, Amy, Dr Eggman, Cream & Cheese, and Super Sonic. One thing that isn’t 100% clear is whether this information is geared towards retailers though. 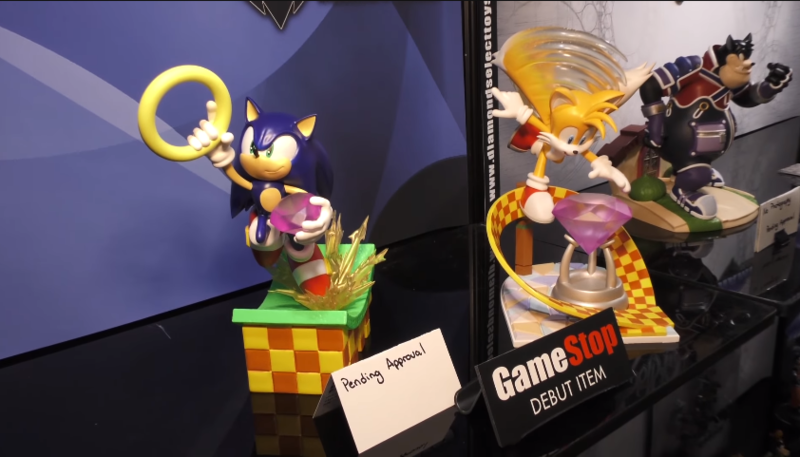 The statues of Sonic and Tails on show are apparently due to debut at Gamestop stores, and are currently pending approval. We’ll keep an eye out for any future developments on Diamond’s new Sonic range, particularly concerning pricing for those rather lovely statues – so stay tuned. Full size images are available by clicking through below. 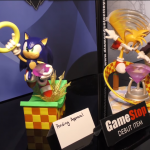 First 4 Figures have unveiled a new statue and this time it takes the form of NiGHTS. The statue is modeled on the signature pose NiGHTS pulls on the original game’s title screen but the character is in the costume that was introduced with the game’s sequel, NiGHTS: Journey of Dreams. The crescent moon also lights up which is quite a lovely little touch. 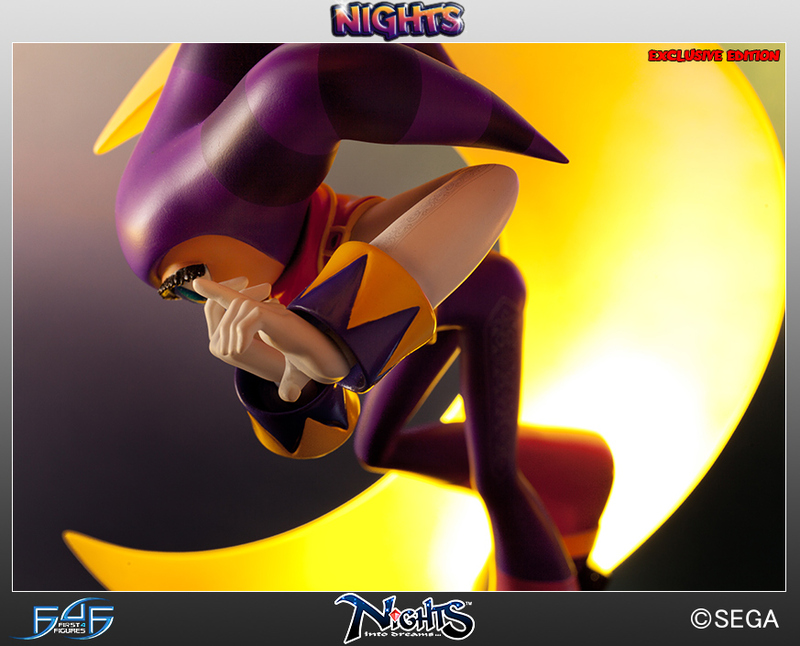 The NiGHTS statue is limited to 500 pieces worldwide and is available to pre-order now. The entire statue will cost you $234.99 with an initial $20 down-payment. You can go straight to the statue’s entry on First 4 Figures online store by clicking here. 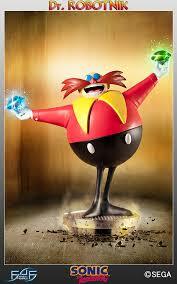 You can pre-order the Robotnik statue from First 4 Figures’ website. The statue is limited to 1000 pieces and will start shipping in quarter 2 2015. The figures will be available to pre-order from First4Figures website tomorrow. Shenmue Dojo are running a competition to win a new First 4 Figures Ryo Hazuki statue. 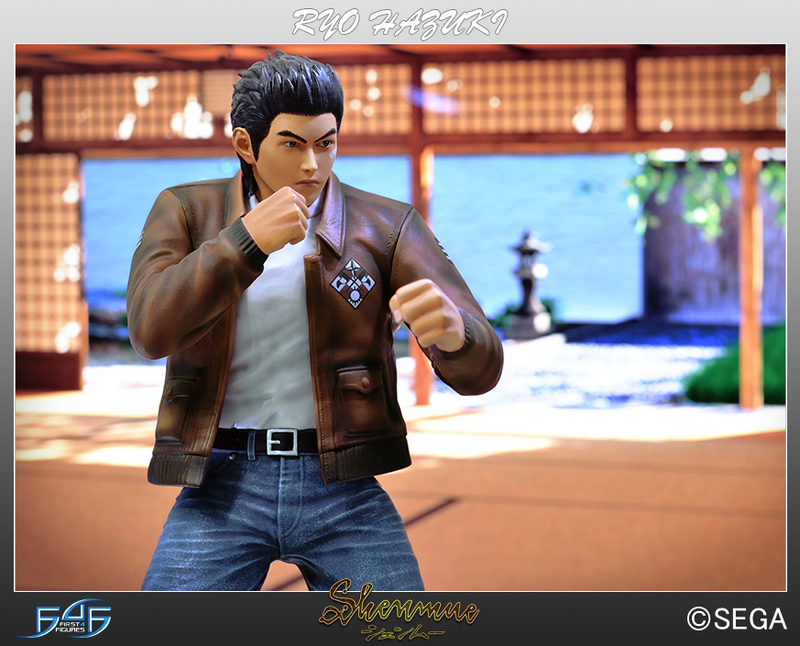 To win the statue you have to post a speed-run of the 70 man battle from the end of Shenmue onto YouTube and the fastest time wins. Full details on how to enter can be found by clicking here. Think you’ve got what it takes to win a Ryo Hazuki statue? Now’s the time to prove it! First 4 Figures have made it possible to pre-order the Ryo Hazuki figure. The 12″ tall statue costs $184.99 and is limited to only 350 figures worldwide. While there isn’t a firm release date at this time, First 4 Figures’ website lists “Q4 2013”. 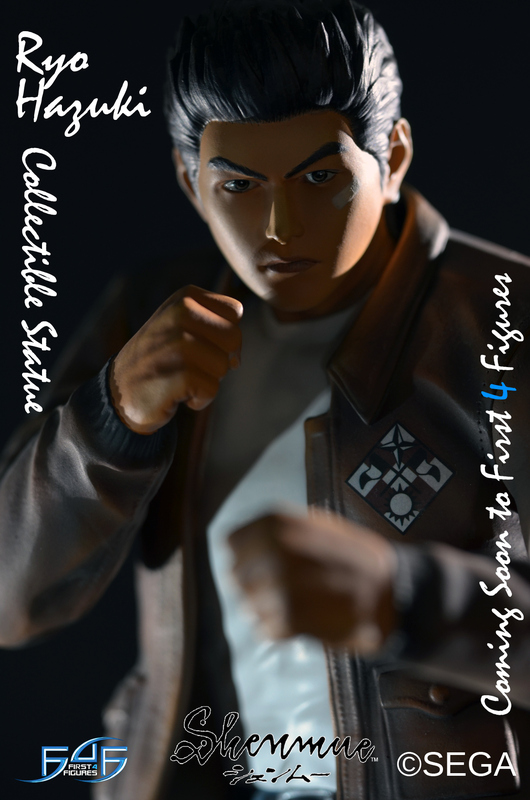 Ryo Hazuki, the main protoganist from Shenmue is being immortalised in statue-form by First 4 Figures. The statue is expected to release sometime soon but no release date has been given. Look at that picture! Majestic.